I cannot wait to read how Sterling Archer prepares a fabulous brunch. Get me this book immediately. Or, on January 17th when it's released. 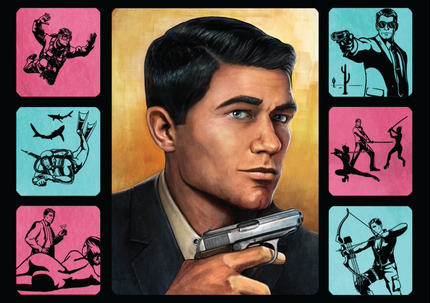 Archer returns to FX two days later on January 19. The Season 2 DVDs hit stores on December 27th.